The competition will be handed by over 30 international contestants for the title Lady Universe 2017, who will arrive in Sofia on 17.02.2017, they will rehearse and shoot for the catalog of the contest and will present their national costumes during their stay in Hotel Marinela – Sofia. In the competition are participating women aged from 18 to 28 y.o., single, working on social and charitable causes. 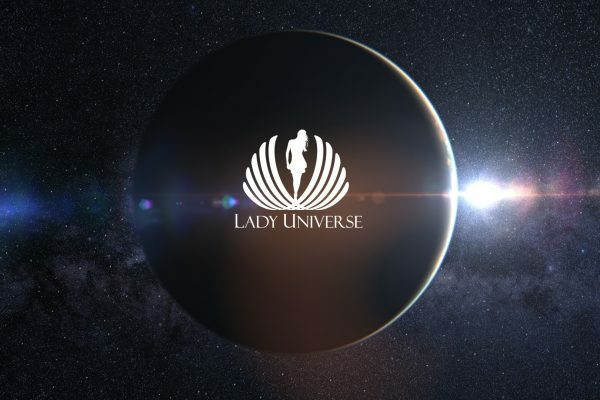 The winner will be the face of the social mission of the competition of Lady Universe 2017.